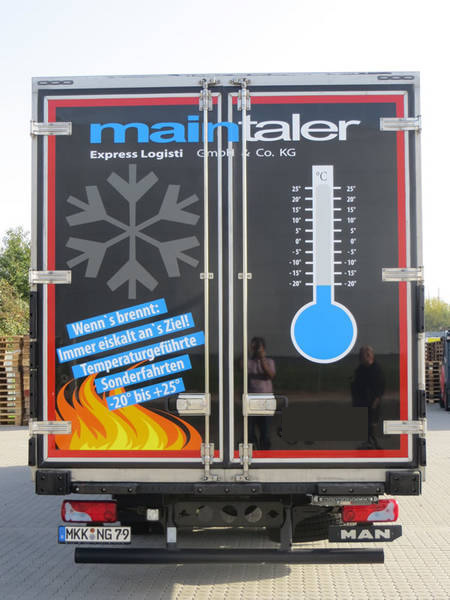 Red-Hot Deadline for Your Refrigerated Shipment? 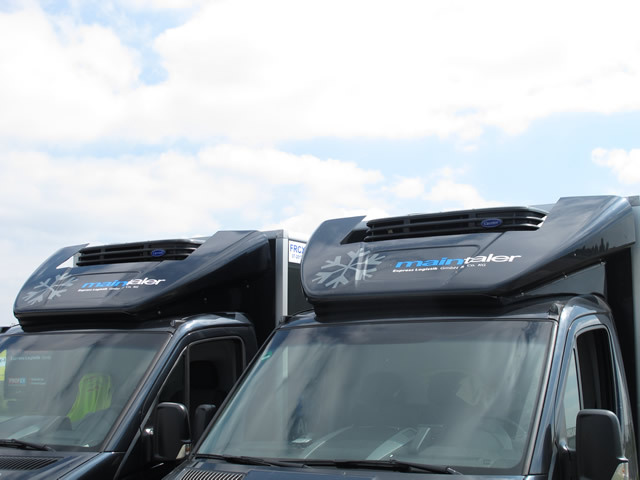 Keep cool and relaxed with THERMO SPRINT! 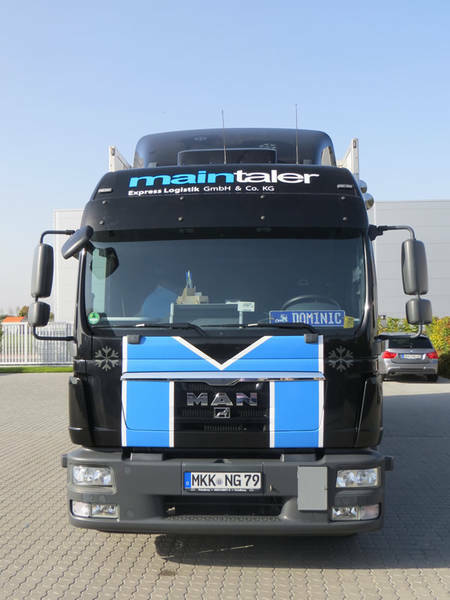 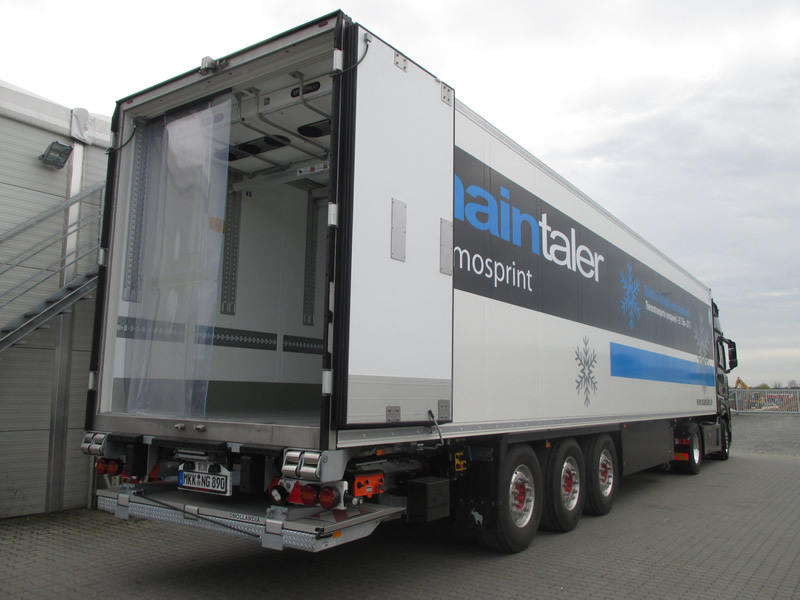 For all time-critical shipments which have to be transported at a controlled temperature, we offer our Maintaler THERMO SPRINT service. 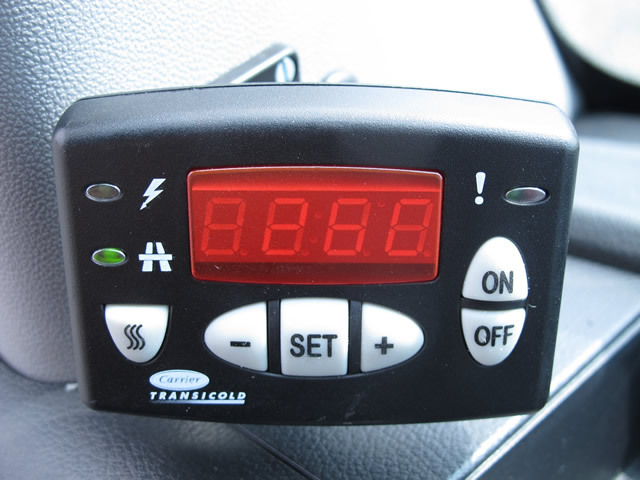 Talk to us whenever time is crucial and you have a figuratively burning issue to deal with. 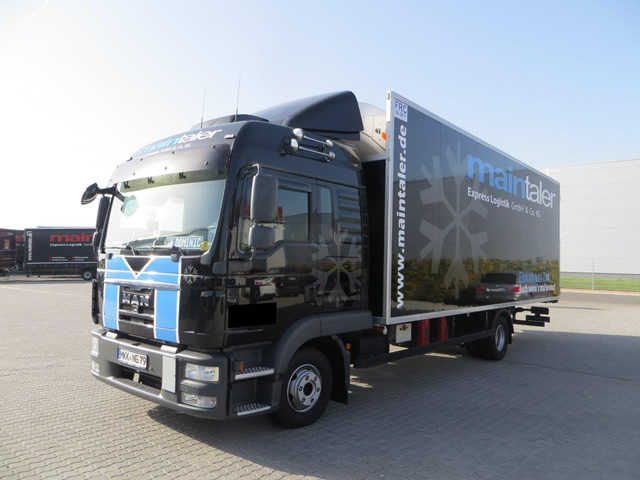 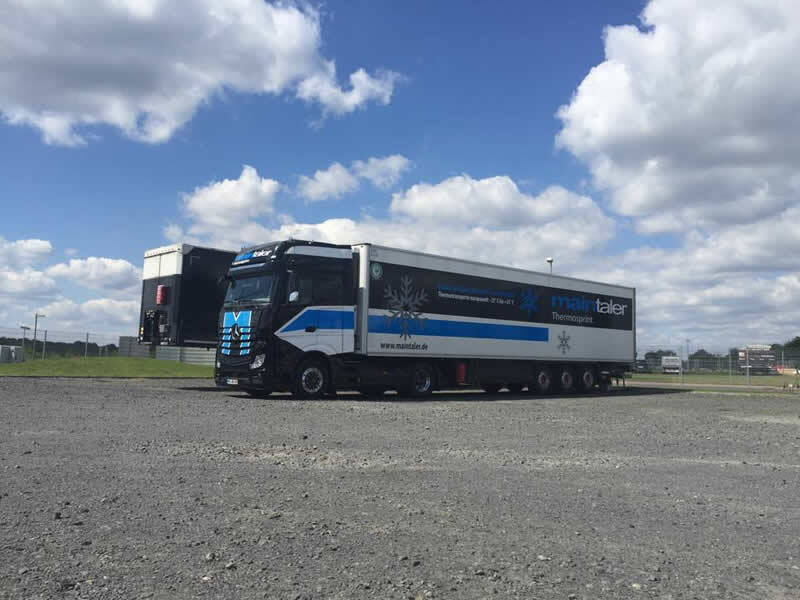 We offer you our combined know-how with more than 25 years of experience in special shipments, for all your temperature-controlled transports within a range of temperatures between -25 to +25° C (-13 to 77° F). 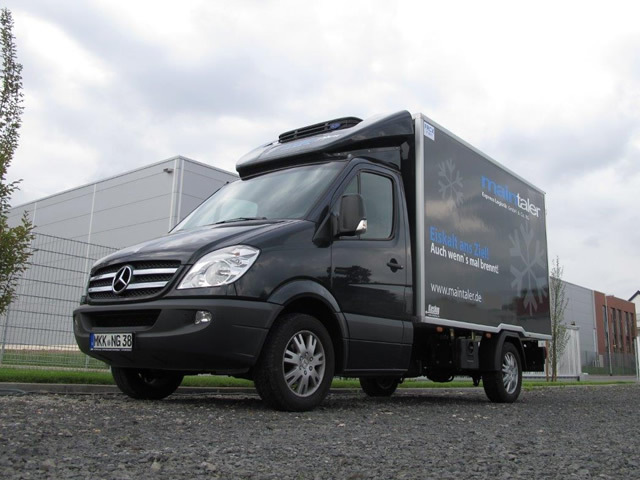 For your temperature-controlled transports we offer you one of the most modern fleets on the market. 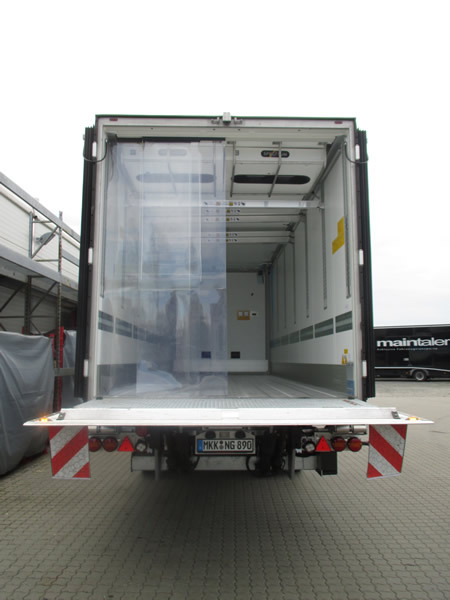 We rely exlusively on vehicles licensed and certified according to ATP and Pharmaserv. 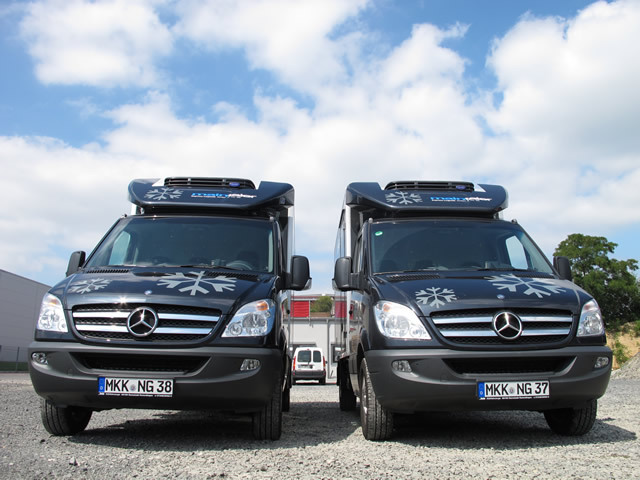 For your temperature-controlled transports we offer you one of the most modern fleets on the market. 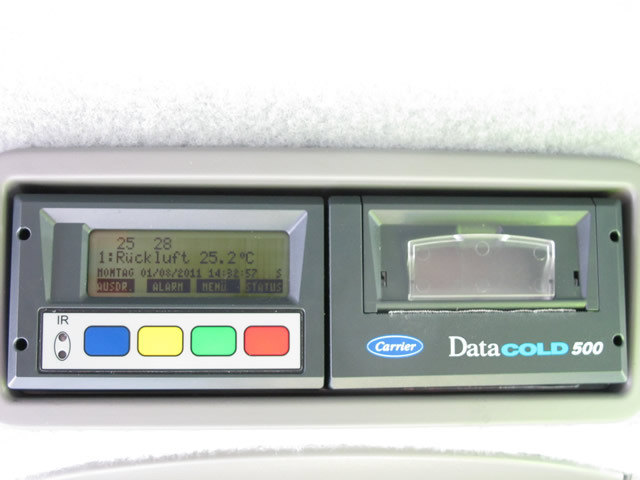 We rely exclusively on vehicles licensed and certified according to ATP and Pharmaserv.